Want More Customers? Want to Advance Your Career? 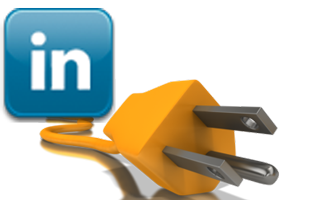 If you’ve ever wondered how you can use LinkedIn to gain more professional profile for your career and get more customers/clients for your business, now is the time to learn. Don’t let your customers go to competitors with more connections and a higher LinkedIn search ranking. Check out our Spring Social Media Workshop Special and save money. Go where the recruiters are. Get that job before someone with more LinkedIn profile receives the offer. The workshop is 3 1/2 hours and very hands on, so you will actually come away with a powered-up profile, skills and plenty of strategies to network and get new leads for you and your business. The first part is instructor led, with the remaining time spent on individual coaching and practicing the skills you have learned. Hurry! Registration is limited to six participants to ensure everyone has plenty of time to learn and be properly coached.